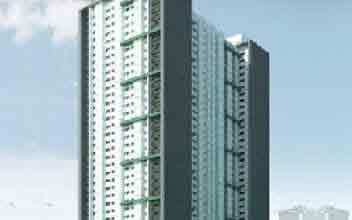 ﻿ 2 Manila City Metro Manila Condos by Camella For Sale. 2 Manila City Metro Manila Condos by Camella For Sale. Manila is the capital city of the Philippines, an archipelago of more than 7,000 islands in Southeast Asia, located south of Taiwan and Hong Kong, east of Vietnam, north of Indonesia, Malaysia and Singapore. It is bounded in the east by the Philippine Sea and the Pacific Ocean. Looking for a condo for sale or house and lot for sale in San Andres, Ermita, Paco, Sampaloc, Santa Mesa, Malate in Manila City? We've got plenty of places to call home. Find property for sale including houses for sale, condominiums for sale, townhomes for sale as well as house and lot for sale. Learn about the house buying process. Work out what you can afford before you start looking at real estate properties in Manila City. Research Pre Selling, Ready For Occupancy (RFO) or Rent To Own Properties. Buy House and Lot for sale, Condominiums for sale, Townhomes for sale and other homes for sale that would meet your budget and needs. With several active real estate project listings in and near San Andres, Ermita, Paco, Sampaloc, Santa Mesa, Malate, Manila City Metro Manila it's easy to find a Manila condo for sale. Manila is located in Luzon, the biggest island. The city occupies an area of 38.55 square kilometers with a 2010 population of 1,652,171 down from 1,660,714 in 2007. It is bounded by the west by the Manila Bay. 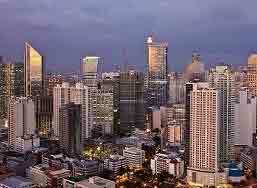 It is part of the Metro Manila or National Capital Region composed on 16 cities and 1 municipality. According to international sources, Manila is the second densest city in the world in 2013; previously the densest city in 2007 43,079 per square kilometers (111,576/sq.mile). The city is divided into 897 barangays, which are the smallest unit of local government in the Philippines. Each barangay has its own chairperson and councilors. For administrative convenience, all the barangays in Manila are grouped into 100 zones and which are further grouped into 16 administrative districts. These zones and districts have no form of local government. 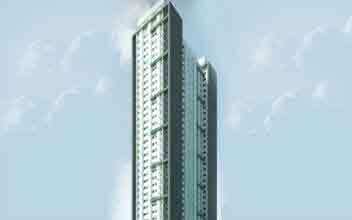 Exploring Manila City, Philippines property for sale? We have the most comprehensive real estate listings. We have real estate properties for sale throughout the Philippines, giving you the Philippines's largest selection of condos and house and lot to buy. Choose from thousands of houses for sale and apartments for sale in the Philippines. Search property to buy and find your next home. Updated Listings and prices of cheap, affordable, luxury and quality homes for you and your family in Manila. With PH Real Estate, owning a home is fast and easy.